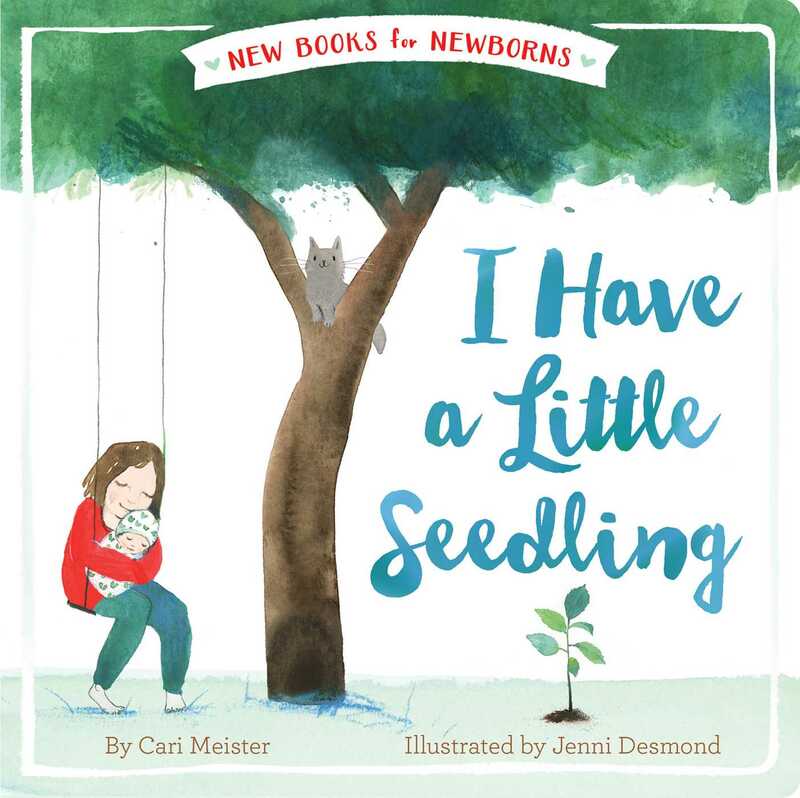 In this sweet board book, a little seedling needs some rain, bright sunshine, and gentle hands to care for it, so that one day, it can spread its roots and grow into a mighty tree—just like the child that grows up beside it. A lovely book for parents to share about growing roots and branching out. Cari Meister lives in Vail, Colorado, with her husband and four sons. She enjoys reading, skiing, running, and yoga, but most of all she enjoys riding her Arabian horse, Sir William. Cari has written many books for children, including the Fairy Hill series, I Have a Little Seedling, and Pony Poems for Little Pony Lovers. Visit her at CariMeister.com. Jenni Desmond graduated with a master’s degree in children’s book illustration from the Cambridge School of Art (UK) and her debut picture book Red Cat Blue Cat won the Cambridgeshire Read it Again! Award in 2012. Her books have been translated into over twenty languages since, and in 2015 Desmond was named Best Emerging Talent (Illustrator) at the Junior Design Awards (UK). In 2016, she was made a Maurice Sendak Fellow and her book The Polar Bear became a New York Times Best Illustrated Children’s Book of the year. ?Jenni lives in East London, UK. When she’s not in her studio, you’ll find her cooking, cycling, and swapping city life for long hikes down by the sea shore or up in the hills and the mountains.